In the Urals, in Siberia and Primorye – abnormal frosts. In the Irkutsk region in the coming days will be up to minus 56 degrees. 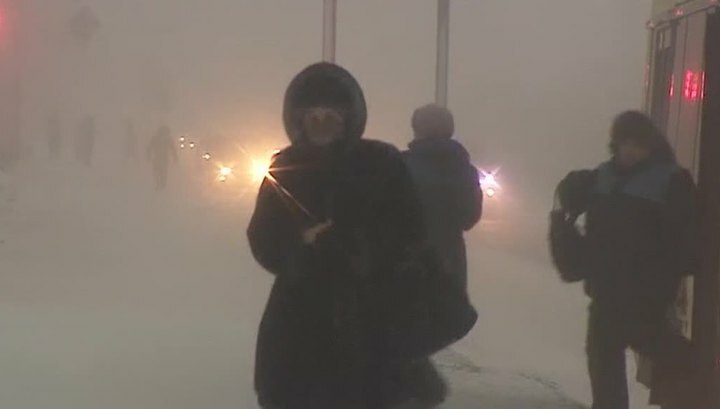 In Magadan – to minus 43 with a stormy wind and a heavy snowfall. In some areas of the Krasnoyarsk Territory – to minus 57. In the capital of the region, the city bus station cancels dozens of flights. Residents create social networks in the social networks for mutual aid in frosts. In the Kemerovo Region, a 50-degree cold is expected in places. The local MOE advise residents to abandon long-distance trips by cars, take with them on the road warm clothes and hot drinks.